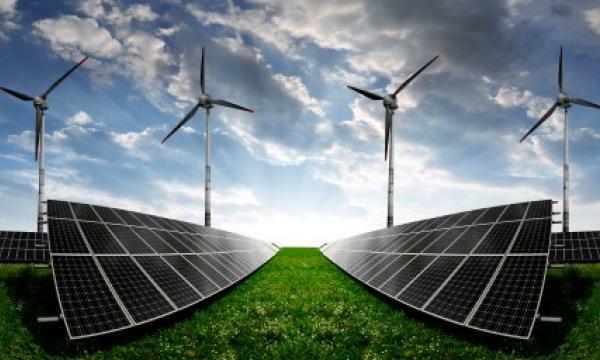 Developers plan for over 7.5GW of wind turbines and over 3.5GW of solar PV arrays. Macquarie Group has invested in the wind-solar hybrid project in the Pilbara region, Australia, local media reports. The plans for the project have also jumped from 9GW to 11GW. The project is planned by the Asia Renewable Energy Hub (AREH) and is expected to provide renewable energy to Southeast Asia and support a local manufacturing base in Northwest Australia. Details of Macquarie's investment were not disclosed. AREH now plans for over 7.5GW of wind turbines and over 3.5GW of solar PV arrays, which are expected to generate over 40TwH of energy per annum. According to RenewEconomy, this transalates to nearly 20% of the total generation in Australia and is more than the 33TWh sought for the RET.